Kung Fu San Soo's Adult Martial Arts and Kung Fu program is unlike anything you've ever experienced! 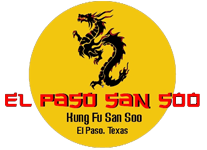 Kung Fu San Soo is El Paso's premiere Martial Arts Academy, guiding individuals from all walks of life to reach their full potential. 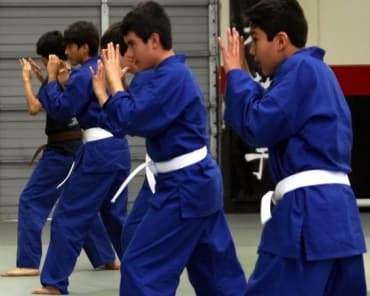 The curriculum at El Paso San Soo Academy focuses on realistic self-defense concepts, placing a strong emphasis on valuable life skills such as perseverance, confidence, focus and self-discipline. 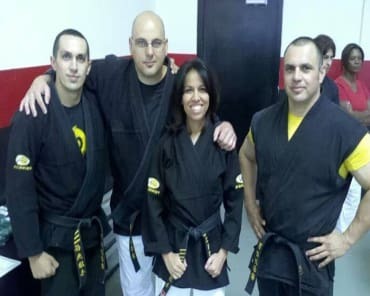 Our classes can be scaled to match any physical fitness or ability level. Virtually anyone can participate and benefit from being a part of our Adult Program. Our Adult classes are a great workout, offer intense stress relief, and are a very effective street-oriented self-defense program. San Soo is a devastating street self-defense system that is taught to law enforcement and executive protection agencies across the country. 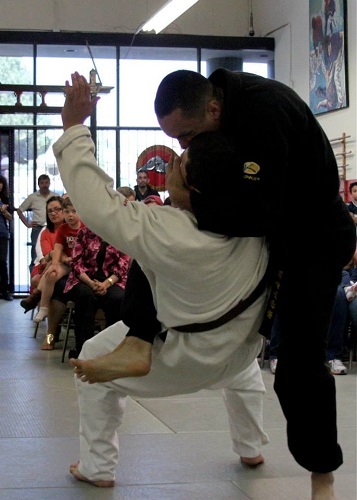 Transform Yourself Mentally And Physically With Martial Arts & Kung Fu In El Paso, Eastside! At Kung Fu San Soo, we believe that a fight that lasts 5 seconds is 4 seconds too long. The psychology of San Soo is combat oriented and realistic. We teach students to handle real world encounters efficiently and directly, before they get out of hand. Our goal is to get you home safe to your loved ones. Training at our Academy will help you lose weight, get in better shape, and live a happier, more stress-free life. You will feel your confidence soar in your job, at home and in all of your relationships. We prepare you for the fight we hope you never have! Feel free to come in and observe an adult class, or fill out the short form on the side of this page to get all the information you need to get started on a path to health and success!